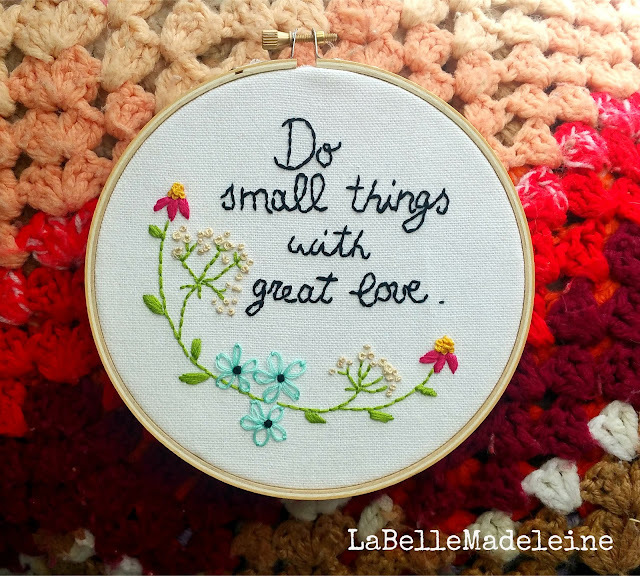 in this post I just want to say thank you to all the people that are supporting my little shop. You have no idea how happy my heart is when I see a "like", even just a "view"...and every time someone buys one of my creations I'm just amazed. 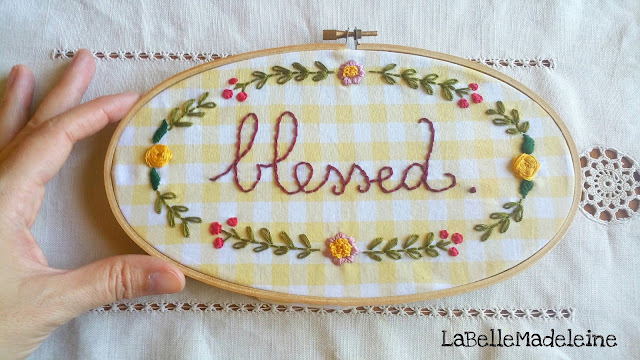 The thought of something that I make is displayed in your house or used by you makes me incredibly happy!!! 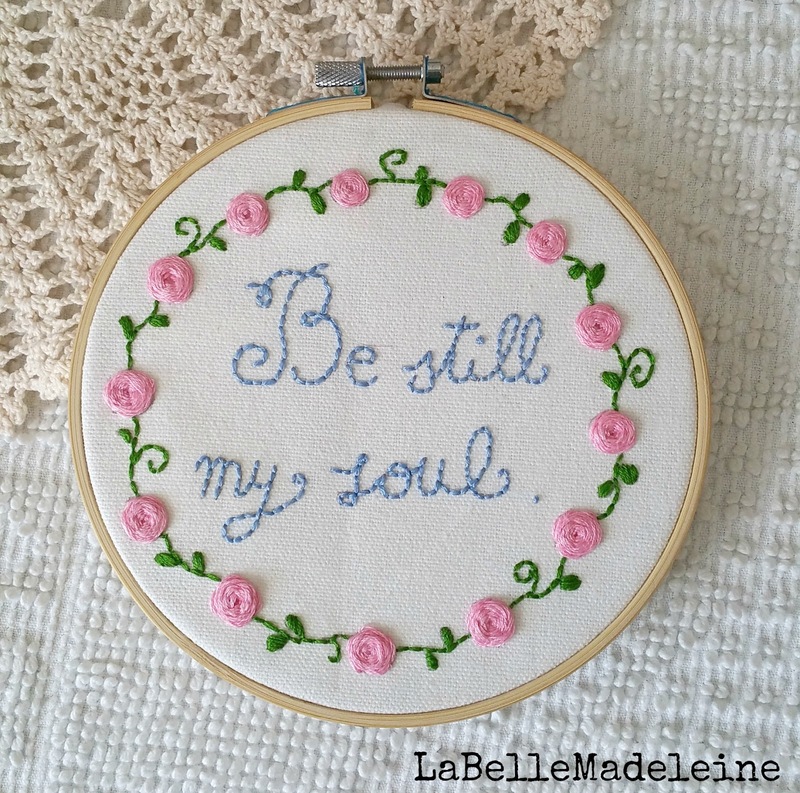 I have recently sold a few of my embroidered hoops, especially during Christmas time. 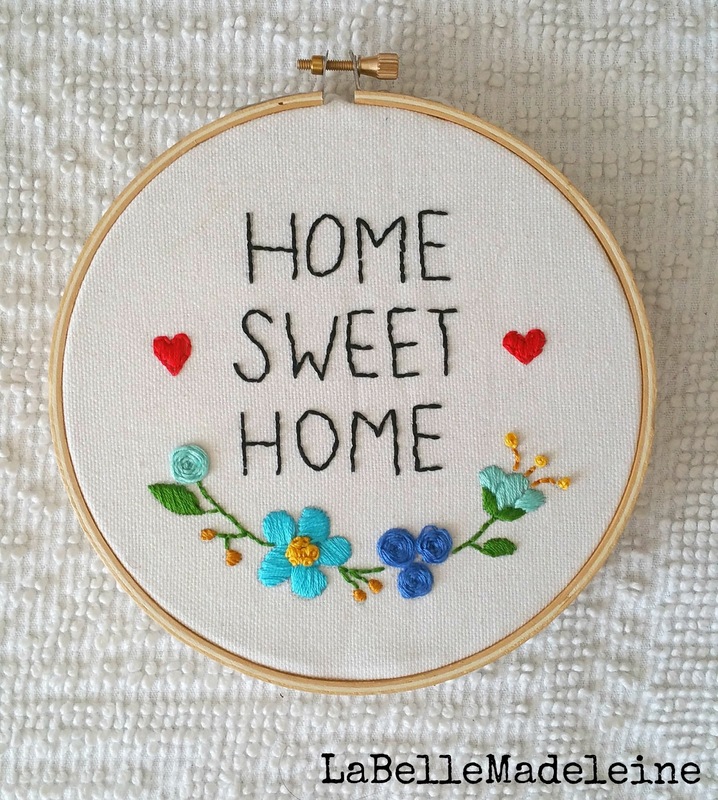 I am right now finishing up an order of one of my favorite hoops... "HOME SWEET HOME". I created it originally for my sister, when she finally found a beautiful home for her little family. I don't follow patterns, I've always like to draw, so I make my own designs and then stitch them. I feel like embroidering is like coloring with thread! I really love what I do.